I saw over on Doug Fields’ blog, that his podcast returns today. 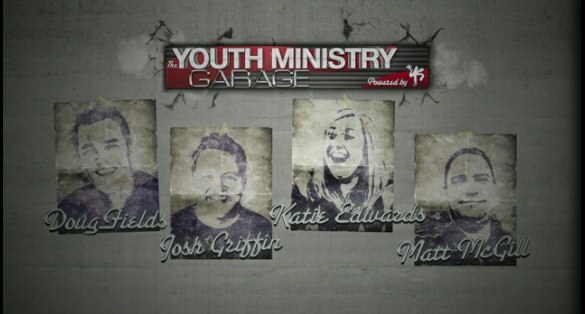 It’s now called the YouthMinistryGarage and the new site launches at 5:30 PM EST. I’m so excited the crew is back. I got to see a little bit of the first episode and it’s the return of everything I loved from the version we did over at Simply, and I’m so glad that YS is powering the show now to help keep it going. I can’t wait to watch it again. If you’ve never watched before this is a great time to check it out.